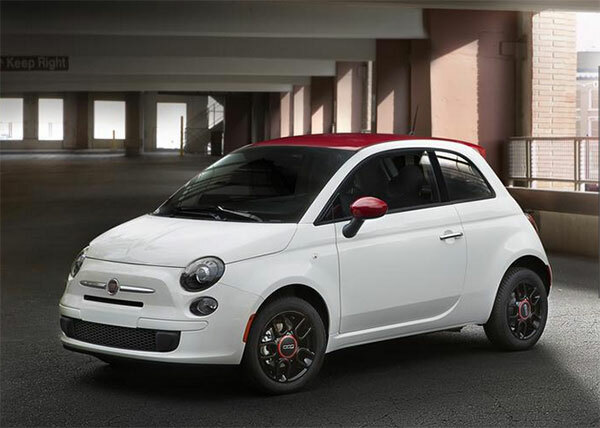 Expanding their profile across the North American market, FIAT has made an announcement of introducing two new special edition vehicles at the Miami International Auto Show. 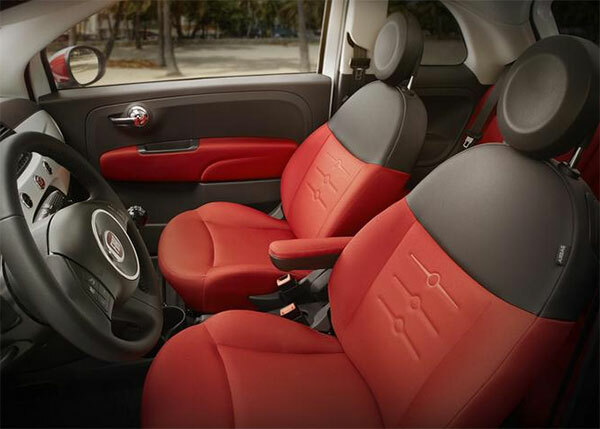 FIAT mentioned that the two new special editions will be: the FIAT 500 Ribelle and the FIAT 500L Urbana Trekking. The automaker revealed that both the new cars have the potential for personalization and symbolize self-expression and freedom. The models are based on the FIAT 500 Pop and FIAT 500L Trekking. 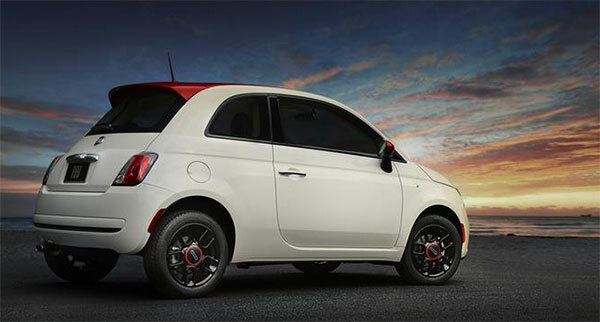 Both the brand new vehicles will have unique exterior and interior features that sets them apart from the regular FIAT vehicles. 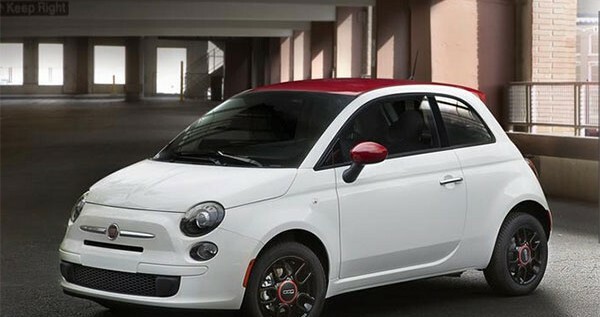 The all new FIAT 500 Ribelle will have a Rosso Red roof, spoiler and mirror caps and will be complemented by Nero Puro Gloss Black headlamps and tail lamp bezels. It will also have Nero-painted wheels with Rosso wheel caps. This limited production vehicle will be available in Grigio/Nero or Grigio/Rosso interior environments and will have base price of $17,395 in the US market. Taking certain features from the 500L Trekking, the new 500L Urbana Trekking is designed for city streets and gets 17 inch Matte Nero painted wheels. It also gets segment exclusive Beats Audio System along with SiriusXM Radio. The vehicle will be available in the US market for $22,795 for base model. « How to Source Cheap and Powerful Cars?